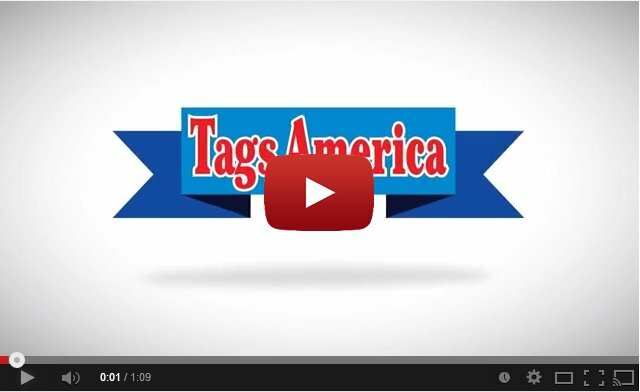 Today we loaded our custom front license plates video to YouTube. It describes our service of producing promotional license plates for businesses and fund raising events. Hello, are your advertising dollars doing what they should? Or, do they vanish into thin air providing you little in return? Would you like a less expensive way to get more customers? Well, we’ve got the solution you’ve been looking for. Our custom front license plates made from durable embossed aluminum will put your business in hundreds of places, providing years of exposure for just pennies a day! To learn more about what we can do for your business, contact us today!